How best to remove dealer decals? I hate dealer decals & badges with a burning, fiery passion. 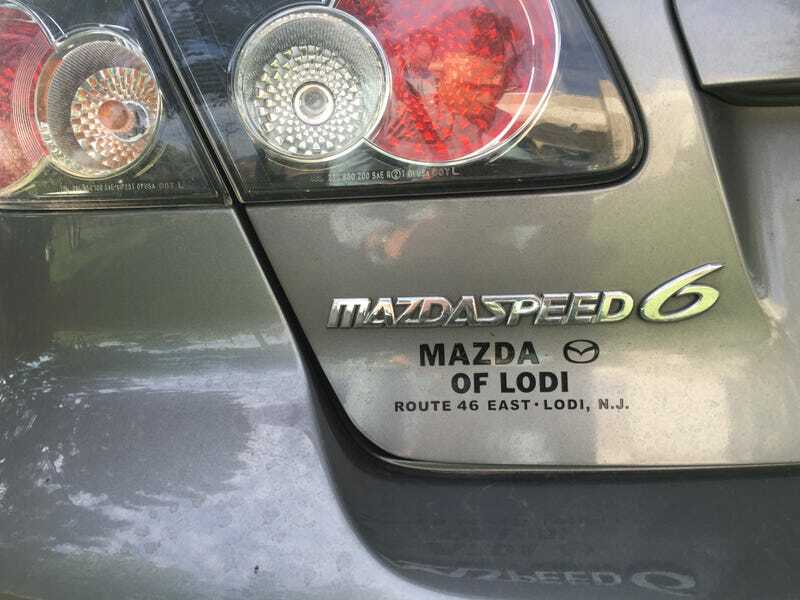 The Mazdaspeed 6 I just bought has this decal on the trunk lid. How can I remove it without damaging the paint?